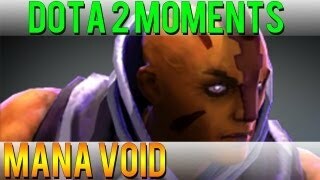 Discover DoubleClickDota2's Youtube and Instagram stats, most viewed videos and tag analysis. 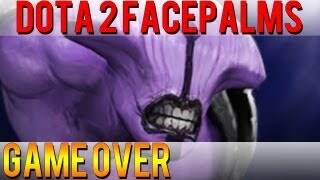 Dota 2 videos from clips submitted by the community. Drop me a submission or a personal/business e-mail if you get the chance! If you want to feature your stream, channel, or yourself with a clip, submit a clip! The submission form has been linked above and below. 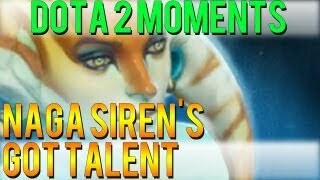 ▶ Submission Form: http://goo.gl/MDA0rn ▶ Join our Discord Server: http://discord.me/doubleclickgaming (Everyone is welcome, text and voice enabled!) 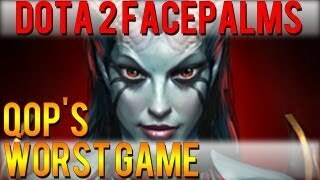 ▬▬▬▬▬▬▬▬▬▬▬▬▬▬▬▬▬▬▬▬▬▬▬▬▬▬ About Dota 2 and DCD2: Dota 2 is an online multiplayer game produced by Icefrog and Valve Corporation. 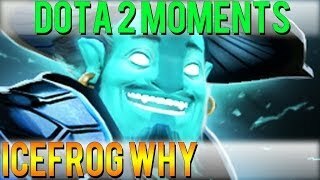 DoubleClickDota2 hosts user submitted videos that capture the unique moments of the game. Submitting is easy; by clicking the Submit a Clip link above, you can find instructions on how to submit your clip. 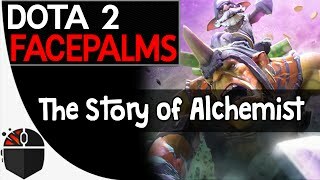 Submissions can be for any hero that would be considered a skillful play showoff, pro plays, rampages, hero denies, Roshan Aegis steals, epic moments, top plays, plays of the week, funny, funny and epic, WTF moments. 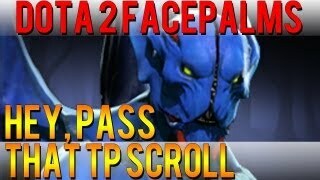 Get inspired by discovering the TOP 100 Youtube videos of DoubleClickDota2. 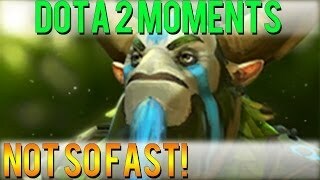 Dota 2 Moments - Not so Fast! 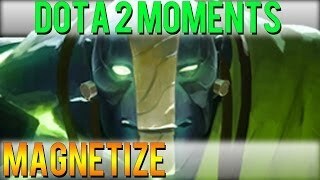 Discover which video tags are used by DoubleClickDota2 for the most videos.